This post on picking a perfume and how to find your own signature scent is a sponsored post for Collective Bias®. Isn’t it amazing how a perfume scent can trigger strong memories, or remind you of someone years later? My grandma wore Shalimar perfume, and would let us put her shimmery powder on after swimming at her house. 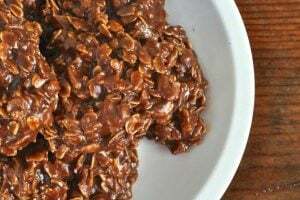 I loved my grandma so much, and although she has since passed away, when I smell Shalimar a flood of happy memories dance in my head, and I feel like I am back at grandma’s house again. I have always been a perfume girl, getting my first bottle of perfume in elementary school. I honestly don’t leave the house without spraying perfume, or at the very least a body spray, on my skin. When I wear a perfume that I love, I find that it gives me confidence, and I have a happier, more positive outlook on my day. If you follow me on Instagram, you might already know that my tween daughter has been a bit obsessed with Justin Bieber. She has all his albums, and we drove up to L.A. for his concert recently, just her and I for a fun mom and daughter night out. Here’s a little clip of the concert from my Instagram… just for fun! When the Someday by Justin Bieber perfume came out, I remember going to the department store with her to try it out. I was VERY surprised at how much I loved the scent, and made a mental note to myself to buy it “someday” (pun intended!). 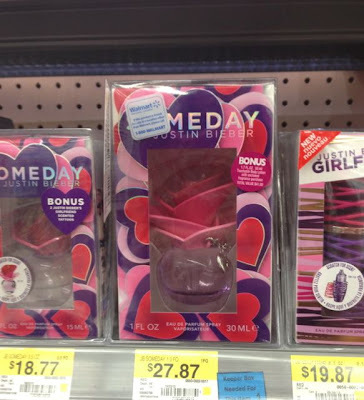 Last week while shopping at Walmart I was surprised to find the same Justin Bieber fragrance selling at Walmart for a whole lot less than I saw it at the department store- AND it even came with a bonus lotion and had a $3 coupon attached to it… score! Now there was no excuse not to buy it! I bought it and have been wearing it since, and am thinking that I have definitely found a new signature scent. So how does one go about finding their signature scent, the perfume that defines you, the scent that is “yours?” Here are some tips that I’ve learned along the way to help you find the perfect scent for you, your signature scent, that will make you feel great about yourself, and that will become a part of you! 1. What’s your personality? Often people tend to choose perfumes based on their own personalities. Are you a romantic at heart? Then you might gravitate towards a floral scent. Do you love to have fun and feel girly? Then maybe a fruity fragrance is the right type of scent for you. Do you love being out in nature? Then a woody scent might be for you. Knowing your personality and the types of scents that you gravitate towards is the first step to finding your signature scent! 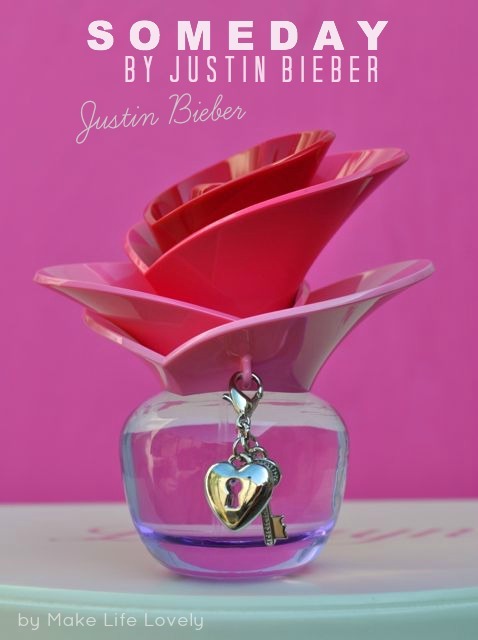 I tend to gravitate towards fruity and floral scents, and Someday by Justin Bieber perfume has both fruity and floral scents, with a hint of vanilla and an ever so slight musk base note. 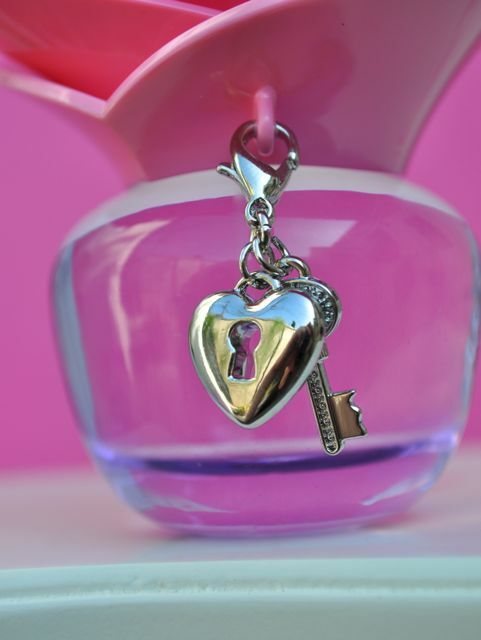 In short, it smells amazing, and is light, feminine, fun, and girly! I love that it’s light enough to wear throughout the day, but also lasts for quite a while, and is substantial at the same time… my new favorite! 2. Try, try, and try again. Choosing a perfume isn’t about going to the store and picking the prettiest bottle, or buying a smell that your friend has because you like it. There’s much more to it! To find the perfect signature scent you must test the perfume by spraying it directly onto your skin, and leaving it on all day. The scent will evolve throughout the day, smelling different when you first spray it than it will after an hour, and different than it will three hours later! Perfumes have three notes- the top (what you smell when you first spray the perfume, and is mostly alcohol), the middle (what you smell after the initial spray), and base notes (what you smell after a couple hours after you spray- the heavier scent that lasts). The middle and base notes of the same perfume will smell different on different people. Each scent works with your own unique body chemistry, and so it’s important that you try lots of different scents to find the one (or ones) that work well with your chemistry! 3. Don’t rush me. Choosing a signature scent should not be a rushed process! Take your time, try lots of different perfumes, but only one at a time. After you spray perfume on your skin, give it about 30 seconds before you smell it, since that first sniff will be mostly alcohol if you smell right away. See how it smells on you after you have been wearing it for a while. Ask family and friends what they think. If you get compliments on a certain scent that you like, then you are well on your way to discovering a new scent that might become your new favorite! 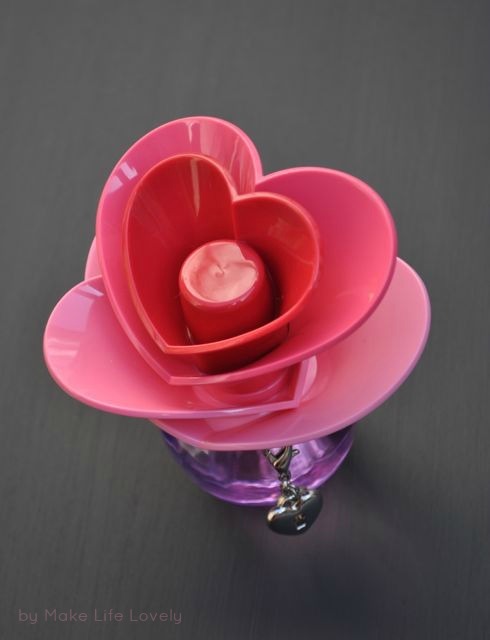 I have received a few compliments from people on my new Someday by Justin Bieber perfume, which I love! 4. Switch it up! Once you have found your perfect signature scent, you can still mix it up and wear different scents for different occasions. If your favorite scent is light and fruity, then maybe you have another favorite scent that you wear at night, or during the fall and winter, that is a bit heavier. 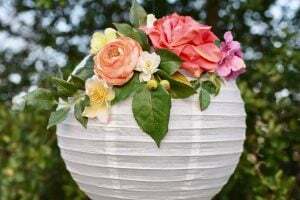 If you are headed out to a formal affair, then maybe your signature light and airy ocean scent needs to be retired for the night so that you can wear a more formal, complex scent. A day at the park or the beach definitely calls for a different scent than does a night out on the town. Being aware of the season, the event, and your even your mood can help you pick the right scent for the right time! Hopefully this list will help you find YOUR signature scent! You really need to go check out the incredible quality and wonderful selection of celebrity perfumes available at Walmart for an incredible value! You can find department store perfume brands at Walmart Every Day Low Prices! Now you won’t have to wait so long to buy your next bottle of perfume- you can buy it for less when you are doing your shopping at Walmart! 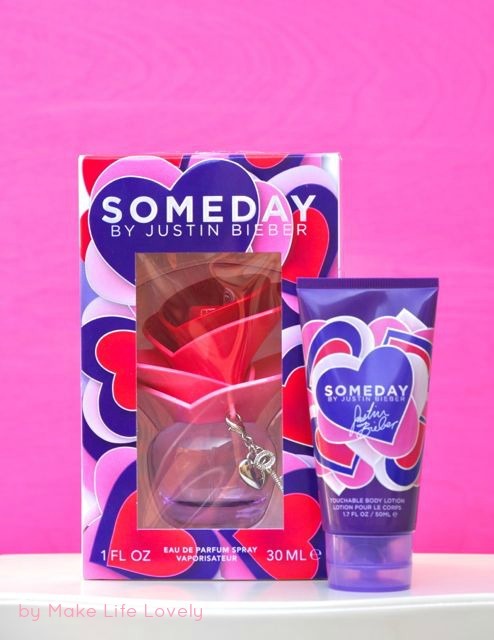 My daughter found my new bottle of Someday by Justin Bieber perfume up in my cabinet, and exclaimed with huge eyes, “Is this for ME?” I felt kind of bad when I told her it was actually for me, but now that I know I can buy it for so much less at Walmart, I’m going to surprise her with her own bottle as a fun gift. Maybe when she sprays it she can start having her own memories of the two of us, just like I have those amazing memories of my grandma associated with her perfume. 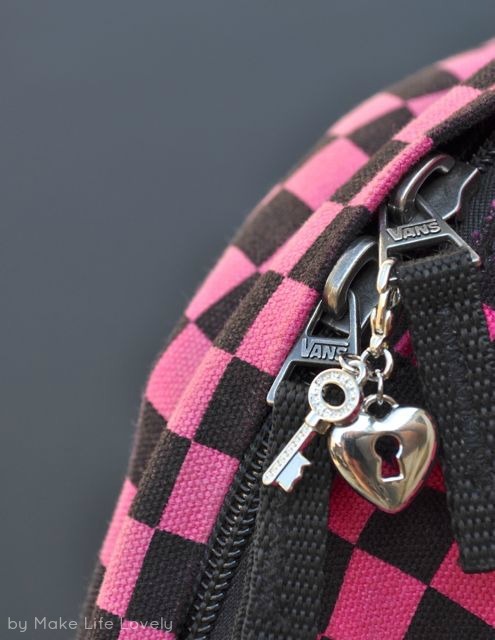 Oh, and she has already claimed the adorable little key and lock charms that came attached to the perfume- they’re now looking cute hanging on her backpack! Do you have a signature scent? Have your tried out any of the celebrity perfumes at Walmart? Which would you like to try? Right now I’m loving Honey by Marc Jacobs! 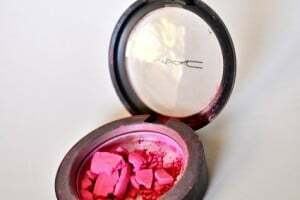 Something I’ll always remember is the scent of my mom’s makeup from when I was a little girl – even now, I can still catch a whiff of it and be transported back. We still have our Mom/Daughter days and I’m sure your daughter loves them with you as much as I do with my mom!